Meeting Affiliates Face to Face is very important. 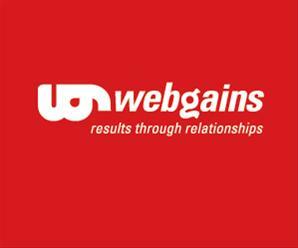 Webgains strap line is “results through relationships” meeting face to face is a great way to make new relationships. Many advertisers say they want more affiliates and they want the affiliates they have to know more about their products and services. You can meet affiliates at Webgains Speed Networking during TFM&A at Earls Court 1st and 2nd March 2011 event which is running each day. 10.30-12 in the Networking Bar and people can sign up at www.oaa-expo.com/speednetworking. It’s specifically for affiliates to meet merchants and vice versa!